Please select a day and time on my calendar that works for you and I will book it. I will start shooting at 11am on Tuesday the 8th of Nov till Friday the19th. At present the time slots are 11am, 2pm, and 5pm on each day. 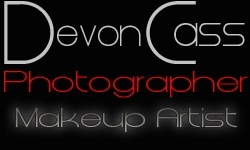 I look forward to working with everyone to give you creative, charismatic, and captivating headshots!